A Hero Hop had to come with some sort of eye candy. And, really, look at those gorgeous eyes! The Hero Hop is underway! Welcome to our five day celebration of yummy heroes. Join me and over a hundred other authors and bloggers as we share our favorite things about heroes, romance, and men in general. If the heroic goodness isn’t enough motivation to hit all the sites on the hop, check this out: Every stop on the hop is doing a giveaway. I’m giving away a $25 Amazon or B&N Gift Card! Even better, there are THREE Grand Prizes to be awarded at the end of the hop, and every blog you stop and comment on gives you an entry in the drawing. You can enter over 100 times! 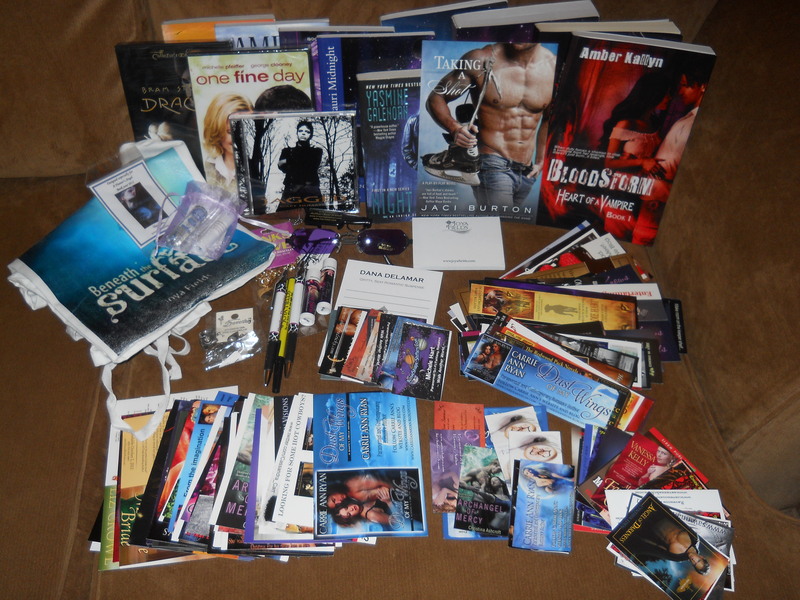 Grand prizes are: A Kindle Fire or Nook Tablet, a $50 Amazon or B&N Gift Card, and a massive Swag Pack, full of books and other goodies. I love a good romance hero. It takes a lot for a character to turn into an actual hero in my eyes, and we’re not talking a gorgeous face, a sculpted physique, excessive riches, and a lot of–how can I put this delicately?–talent and stamina. Don’t get me wrong, those traits are nice touches on the finished package, but it’s what’s inside a male character that turns him into a romance hero. The heart and soul are the parts that really matter. A sense of humor. I’m a huge fan of wry wit and a bit of self-deprecating humor. A sense of honor. Okay, sometimes that honor is a little twisted in a Gamma, but they all have a code they try to live by. Even if they make occasional missteps, they try to do the right thing and be good men. The ability to learn and grow. The only thing better than a heroine who grows and develops into a fuller, richer person over the course of a book is a hero who does so. I love watching a hero come to an understanding of his personal failings or flaws and take steps to improve. A willingness to love. Yes, this applies to those heroes who start out Unwilling. Refer to trait #3, the ability to learn and grow. To me, there’s nothing sexier than an intelligent, funny, genuine man who’s willing to let go and love someone with every fiber of his being. What’s a trait you love to find in a romance hero? Remember to leave your email address when you comment for entry into my giveaway and the grand prize drawings. Click here to Continue on the Hop! The Birthday Blog Hop is Here! Welcome to the Birthday Blog Hop! 60 authors are celebrating paranormal author Carrie Ann Ryan’s birthday tomorrow by participating in this hop. I’m so glad to have you here and I hope you enjoy yourself for a bit before moving on to the rest of the hop! My best birthday came when I turned 27. I was divorced and dating a few different guys. One particular guy was introduced to my profile by the woman running the dating service we’d both joined a few months earlier. I had already viewed his profile, really liked him, and given permission for him to contact me. He liked my profile as well and called me one week before my birthday. We talked for an hour on the first call. He asked me out and we met for dinner and a long walk a few days later. By the time he sent flowers to my office the next day, I was hooked. We talked every night on the phone for hours, because we lived in different cities and getting together was tricky. On my birthday, he had other plans, but he called me late that night, and as we talked, the conversation turned serious. Suddenly, the perfect moment struck, and he asked me to marry him. I’d known him a week. We’d seen each other one night. I hadn’t even kissed him yet. But I knew. Lightning had struck, and I just knew. I don’t recommend this approach to finding a mate to anyone else. But for us, it worked. We were married four weeks later and together we’ve raised five children. It’s been an amazing ride with my towering Helvetican Hero, and it all started on my birthday! Oh, I did finally kiss him when I saw him the next day. A lack of chemistry would have been a deal-breaker, but when his lips touched mine…wow! And after all these years, he can still make me weak in the knees with a kiss. Take one reformed hotshot CEO playing rancher. Add one strong woman, an abuse survivor with a lot of secrets. Toss together for one searing kiss on Halloween, then separate. Fold in a slightly deformed pet bison who creates serendipity by accident. Stir together. Add discoveries, revelations, angst, heartbreak, suspense, and generous helpings of both healing and sexual tension. 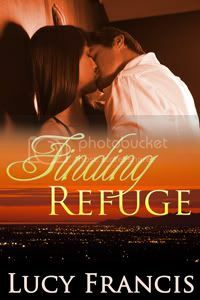 Layer with family relationships and a secondary love story and simmer to a Happy Ever After. Opening taste: Curran Shaw treasured his anonymity, but maintaining it required solitude. And the damned solitude was killing him. Enjoy the rest of the blog hop! Today, my dad turns 79. No one would know, just looking at him, that he’s 79. He looks at least 15 years younger, and he acts it, too. The man still puts in full days at work, and he’s in construction, so it’s not a cushy desk job. My dad is an amazing man, a worthy hero. He’s not my birth father. He came into my life when I was a young teen. What makes him so remarkable is that he not only accepted stepchildren, but he never treated us like anything less than his own kids. He didn’t merely put up with raising us, he embraced it. My dad taught me that men are supposed to work hard to support the ones they love, and play with them just as hard. That a man’s word should be inextricably tied to his honor. He’s a real man, a man’s man, a spiritual man, a man with true compassion who is moved by the plight of others. He’s a Korean war veteran who knows the meaning of service, both in the military and out. He’s strong enough to be firm when needed and yet a gentle and kind soul. He’s old school, yet always willing to try new things. He’s seen and done and experienced so very many things in nearly four score years of life, yet he’s an unassuming man who just goes about his business. He enjoys people and always has a ready handshake and a smile for friends old and new…because there are no strangers, just friends he hasn’t met yet. He loves his dog, his BYU sports teams, and tinkering in his yard. I don’t call him dad because he expected it, or demanded it, or because he was a figurehead. He earned it. He put in the time, the work, the patience, the tears. He deserves it. My father died when I was four years old, so I claim the privilege of choosing my dad. I chose Frank. I will forever be grateful for his presence in my life. I am so incredibly blessed. Happy birthday, Dad! You really are the greatest!